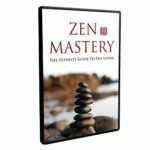 Learn the empowering success rituals to apply to your life to achieve destined greatness, abundant wealth, prosperity and a lifetime of happiness. I’ll Personally Show You The Secrets To Abundant Wealth, Prosperity And A Lifetime Of Happiness. That’s because successful people have their own success rituals that they practice daily. These rituals are positive habits that brings positive results. 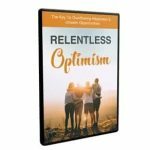 Their empowering habits gave them a positive outlook and unlocked their full potential. So What’s The Secret Behind Their Success And Greatness? … Because your actions are a result of every thought you had initiated. You need to build your own empowering ritual that will replace the dis-empowering one. Are your dis-empowering rituals stopping you from achieving even more success? …And you desperately need something that would finally give you your big breakthrough in life. If you answered YES to all of the above, then you need to read this…. 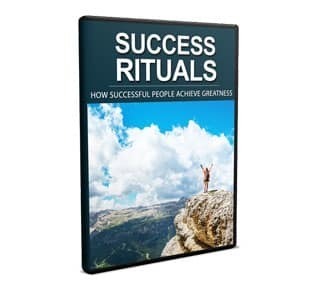 …Because Success Rituals could be the ultimate key you need to achieve massive success and unleash the greatness within you. 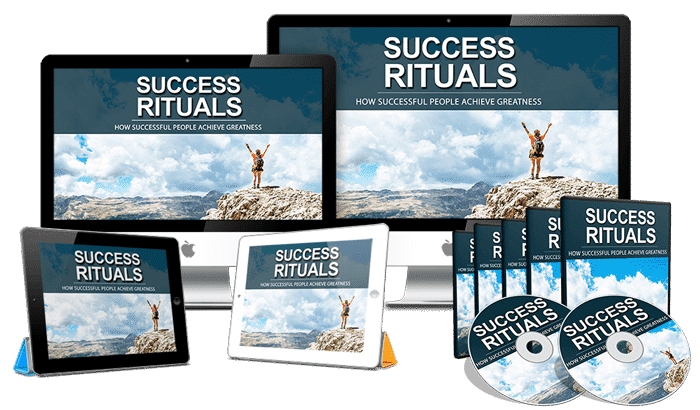 The entire collection of success rituals practiced daily by highly successful individuals! Just know that these are well-known and successful entrepreneurs that have created their own positive rituals to set themselves up for greatness. And here’s your golden opportunity to learn their secrets to abundant wealth, prosperity and a lifetime of happiness. I’m granting you the permission to model their positive rituals and empower your state of mind. It’s your chance now to unleash your full potential and go beyond your limitations. 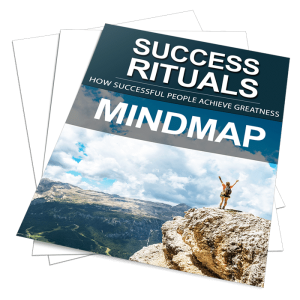 A Transformational Blueprint On How To Build Rituals Of Success And Unleash The Greatness Within You! Success Rituals is your go-to Master guide to attaining fulfillment, happiness and success in life. You will gain insights into the daily habits of highly successful people and learn to apply them effectively. 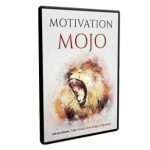 You Get 10 Premium Quality Videos of Success Rituals! You will start seeing positive results and notice amazing changes when you implement what you’re about to learn in Success Rituals. 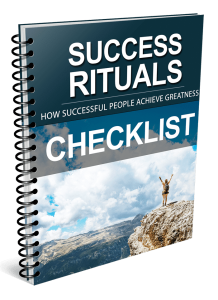 This checklist contains step-by-step guidelines for you to reap the most benefits from Success Rituals. By simply breaking one huge topic into easy digestible chunks, you get absolute clarity inclusive of easy-to-follow action steps! I changed my life completely by using this transformational blueprint. Please… do yourself a favor and try it out. I know you’ll be amazed! The secrets to abundant wealth, prosperity and a lifetime of happiness is here for you too. Extras: Audios, Cheat Sheet, eBook, Emails, Graphics, Mindmap, Salesletter, Squeeze Page.